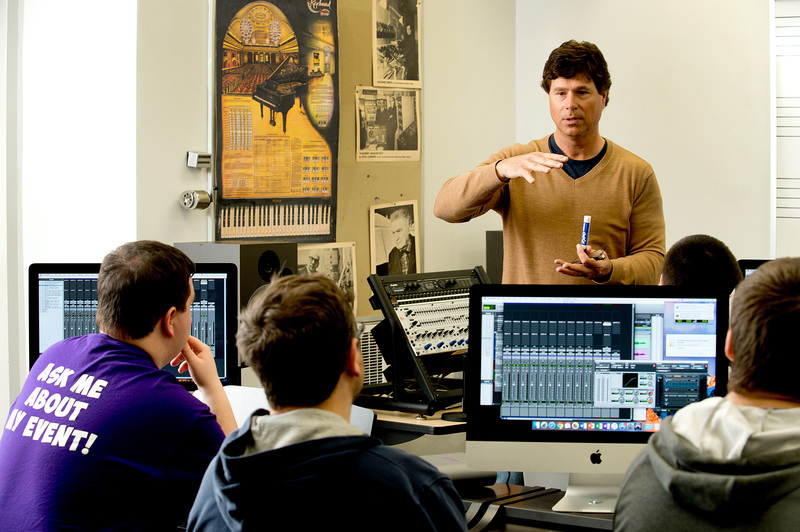 The University of Mount Union Department of Music offers vital instruction and essential experiences for future professional musicians and also fulfills its role in the liberal arts curriculum. A highly qualified faculty provides fine training for students who anticipate careers in music and provides instruction in topics such as music theory, music appreciation, performance, and music history for majors and non-majors alike. Course offerings allow all students to acquaint themselves with the rich musical heritage of the world and to develop a greater understanding of the aesthetic experience. The department is an accredited institutional member of the National Association of Schools of Music and has been accredited by the NASM since 1935, and the requirements for entrance and graduation set forth in the Catalogue are in accordance with the published regulations of that organization. Students pursuing a Bachelor of Music in Music Education degree from the University of Mount Union will prepare students to work with children from grades k-12. Students will gain hands-on experience through participation in various ensembles and learn about the history, musicianship, and practical skills of the field. Students pursuing a Bachelor of Arts degree in music will gain an understanding of the history, theory, basic musicianship, and practical skills necessary to be successful in music. 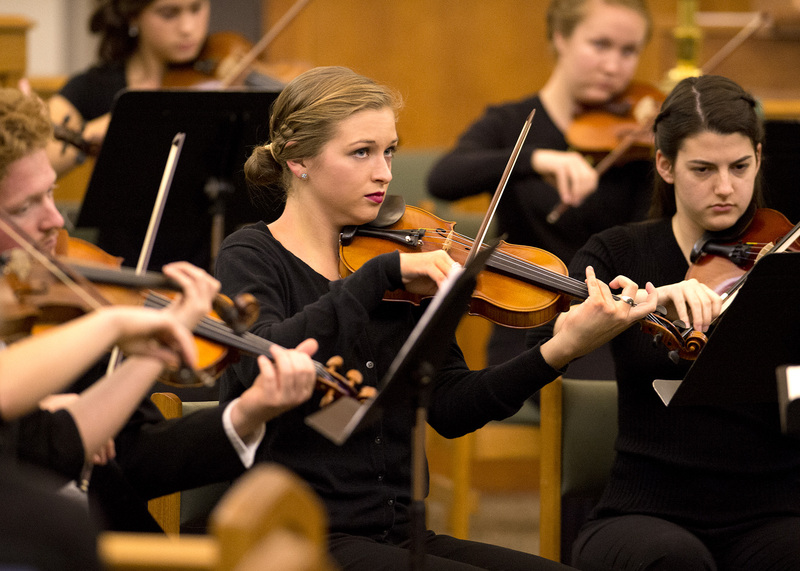 Students have many opportunities to participate in a number of music ensembles to further gain hands-on experience.